Planning a vacation to Hawaii? Vacationing in a paradise like Hawaii is often an experience most people only dream about. Through a travel agent, you can plan your Hawaiian holiday on a limited budget. Here are some of our most helpful tips for planning a cheap vacation to Hawaii. Travel agents sometimes have access to travel inventory at lower costs than those found online. A travel agent not only saves you time and effort, but they can often offer special promotions and discounts. All-inclusive resorts provide a wonderful opportunity to pay for many things in advance. 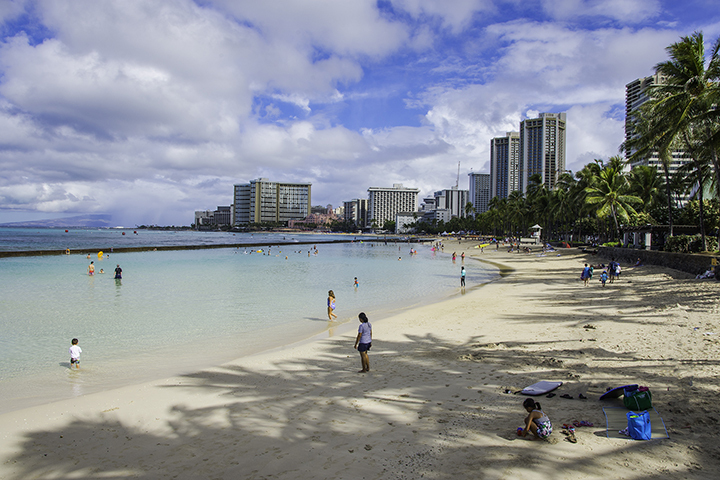 So during your time in Hawaii, you won’t have to worry about your travel budget any longer. Sometimes resorts offer family deals that includes some meals, saving you some additional costs. Food in Hawaii can be expensive. So with an all-inclusive resort package, you can sort out one of your expenses ahead of time. Another money-saving option are accommodations with kitchens. This will give you and your family the option of shopping at the local farmer’s markets and to prepare meals in your room. If you can’t find a hotel that suits your needs, ask about bungalows, apartments or condos with kitchens. This might sound obvious. But unless you are looking for an instant spontaneous getaway, buy your ticket months ahead of your trip. If you have flexibility, flights departing on a Tuesday, Wednesday or Thursday are often cheaper than on Friday to Monday. If you can, book a trip to Hawaii during the off-season months. The months of January, February, May, September and October generally have cheaper rates. There are plenty of free things to do in Hawaii. Examples include: community fairs, markets, festivals, local events, live music concerts, hikes, gardens and beaches. Discuss priorities with your travel companions on what you will splurge on and what you will not. 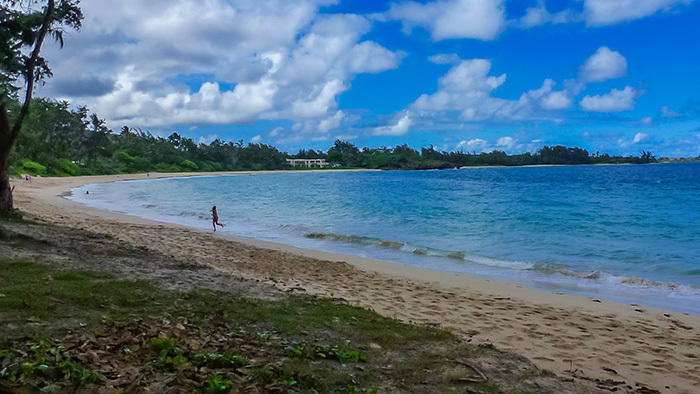 One reason why Hawaii is a popular destinations is that simply being there may be enough. So just because you are on vacation does not mean you need to rack up your credit card bill. Enjoy the many free or low cost experiences that Hawaii has to offer. And you will be more likely to return home without buyer’s remorse. If you are a senior, let everyone know. Hawaii is a senior friendly location. So be on the lookout for senior deals on activities and meals. Taxis can be very expensive in Hawaii. So enjoy the good weather and walk wherever you can. Also try to take public transportation. Check with your concierge for free shuttles to and from the airport, major shopping centers and activities.